Home / ITS News / Report Phishing Attempts! IDENTIFY - REACT - REPORT! Email scams (known as phishing) are a common method to trick you into revealing information, sometimes seemingly innocent data like your name and address, for malicious and fraudulent purposes. 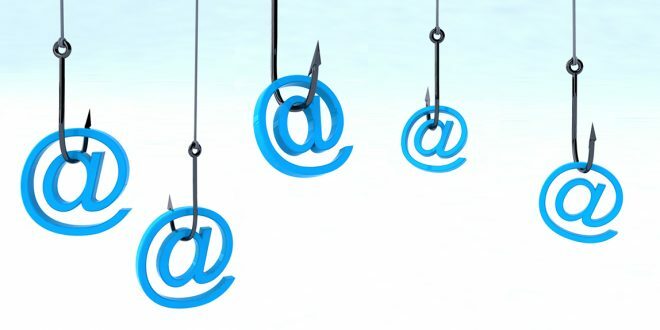 Phishing attacks can come via email, text, websites or phone. They target personal or institutional information such as financial data, student records, or tax records. Higher education institutions are popular targets for these scams. Here’s how to quickly spot an email phish. Sometimes an email message just doesn't look right. Go with your gut - report no matter what! Ask you for personal information. Contain poor spelling and grammar. Include threats or dire consequences if you don't act quickly. Seem too good to be true. Ask you to send money. 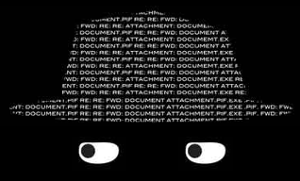 Ask you to open an attachment or shared a document you may or may not be expecting. Ask you not to tell anyone. Look like it comes from a legitimate source. After you report the phish, DELETE it! Email phishing generally targets large numbers of people at once. The faster you tell people, the quicker ITS can respond and the safer your colleagues will be.